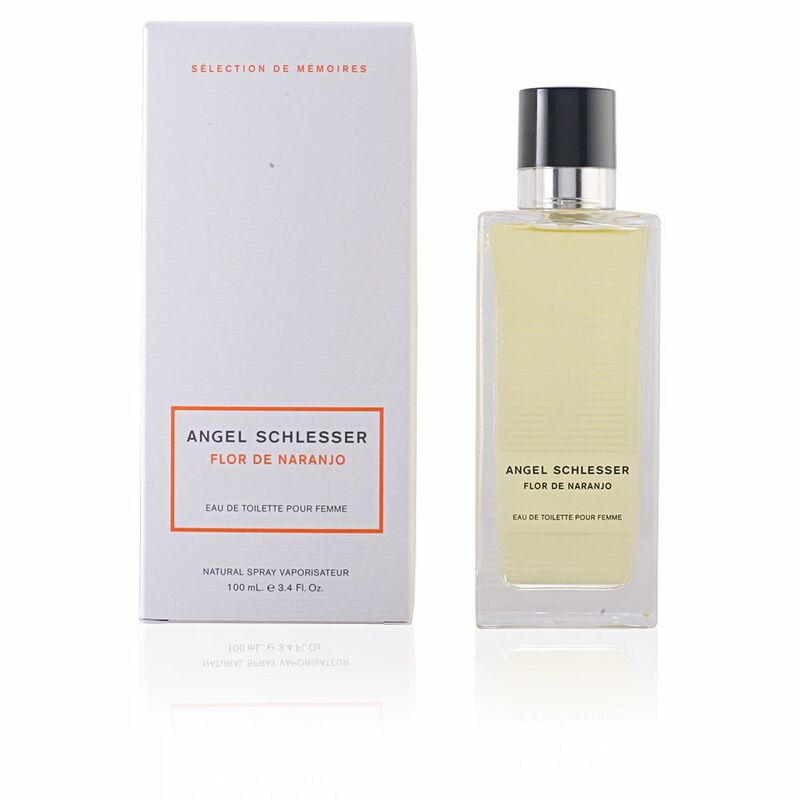 Flor de Naranjo by Angel Schlesser is a 'Eau de Toilette' for women belonging to the Citrica Aromatica family, an energetic and vital aroma, with soft notes and pleasant aromas. A mixture of delicate flowers with a protagonist fruit, the orange, a sweet citrus fruit, with very feminine connotations, which the designer captures to perfection and without artifices in his creation. This fragrance was launched on the market in 2011, and belongs to the Sélection de Mémoires collection, a series of perfumes that he launched inspired by his long and productive travels. On this occasion, the protagonist is the orange blossom, also known as orange blossom, a memory on the shores of the Mediterranean where Schlesser spent long days of relaxation and calm. Its olfactory pyramid begins with soft citrus sparkles, created by galbanum, bergamot, Amalfi lemon, orange and mandarin, dynamic and full of energy components that stimulate outdoor activities and the enjoyment of nature. 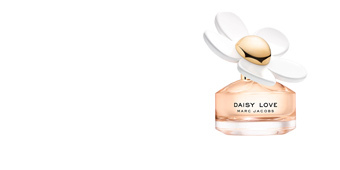 Afterwards, his heart takes a more delicate stance, and he lets us appreciate a floral bouquet composed of African orange blossom, rose and lily of the valley, aromas that denote femininity and create a velvety aura, ending with woody notes interspersed with glints of sweet vanilla. DREAMY WOMEN. Flor de Naranjo presents us with a woman who loves calm, who likes to daydream and immerse herself in imaginary adventures, romantic dreams and full of love, with which she can live with more emotion and passion through this perfume. MODERATE SCENT. This perfume retains a very moderate aroma, which follows a classic style, away from extravagant nuances and intense notes. A pleasant and encouraging aroma. 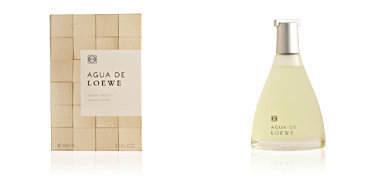 Top notes: Galbanum, bergamot, Amalfi lemon, orange and mandarin . 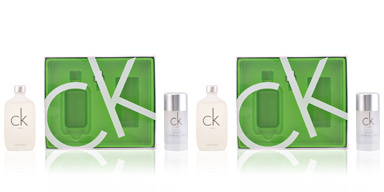 Middle notes: African orange flower, rose and lily of the valley. Base notes: Musk, patchouli, oak moss, Virginia cedar and vanilla. 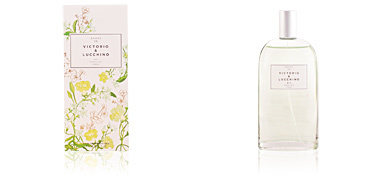 Flor de Naranjo is a fragrance belonging to the citrus family: for women. 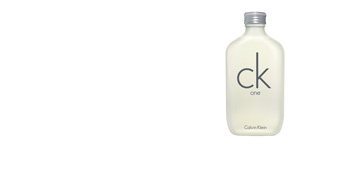 Because of its scent notes, it is intended for daytime use, especially during the warmer seasons. It has good fixation and is very long-lasting, maintain a pleasant and subtle scent for hours. 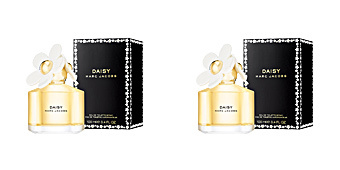 This fragrance is recommended for women 25 to 50 years old.